US starlet Tori Kelly is slowly but surely starting to find fame here in Australia. She’d already been championed by the likes of USA Today and Rolling Stone magazine Stateside and has the full and enthusiastic backing of her local label EMI here in Australia. It was Tori’s breakout hit ‘Nobody Love’ that first piqued our attention down under, peaking at No.20 on the singles chart recently and paving the way for future success, including with her latest single ‘Should’ve Been Us’, which has recently entered the top 100. Today, however, Tori launches her debut album ‘Unbreakable Smile’ and, with none other than Max Martin acting as executive producer, it’s packed to the brim with pop nuggets and has already found its way into the top five on iTunes. To celebrate its local release, the gang at EMI have kindly thrown five copies of the LP in our direction and we’re giving them away to you! You’ll discover our ‘Contact’ page HERE. In the relevant boxes, we need your name and email address. In the ‘Subject’ box, place the title ‘Keen For Kelly’ and in the ‘Comment’ box, place your postal address. Then and only then will we whack you into the draw to win one! Competition closes at 10:00pm AEDT on Friday July 03, 2015. Only one entry per residence and email address will be accepted. Open to Australian residents only. Winners drawn entirely at random using our technologically advanced raffle tickets in a stay-fresh tub system. Winners’ first names, suburbs/towns and states will be published on the site on Saturday July 04, 2015. 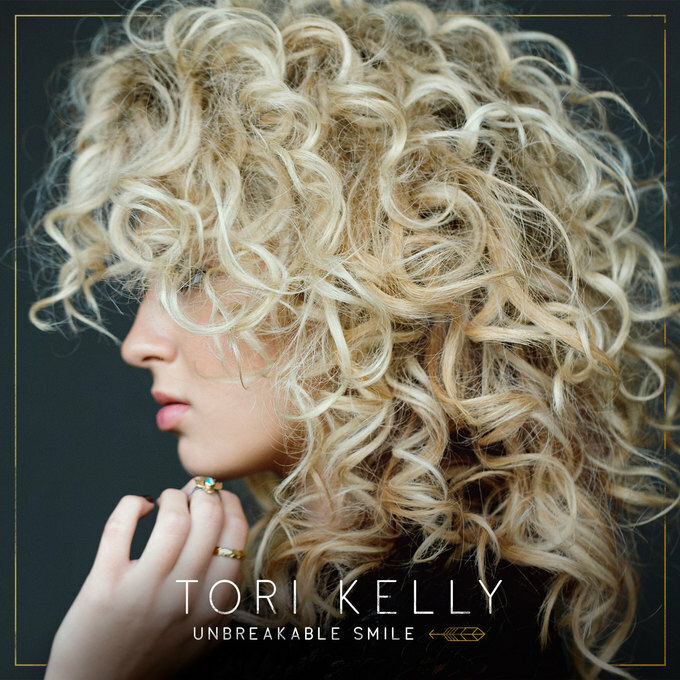 Five fine followers will each receive a copy of the new Tori Kelly album ‘Unbreakable Smile’, with big thanks to the intensely attractive team at EMI. As always, there is no plan to share your details with anyone. We’re keeping mum on them. Good luck!